Contracts Specialist can give you expert advice regarding any type of construction contract. Consult with us today. 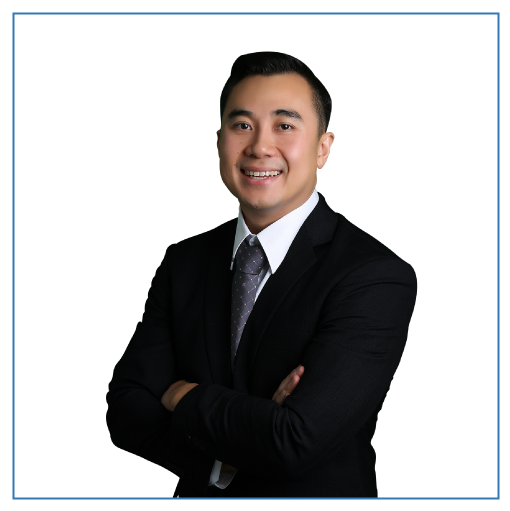 Contracts Specialist building and principal lawyer, John Dela Cruz, has the experience and expertise to help you with any contract concerns. With 10 years of experience in construction law, he can immediately tell you if you have a bad contract or not. Don’t sign anything without consulting with John! It is important that both parties are clear with their scope of works, rights, and other contractual obligations so that it would not lead to any confusion. Worse, an ambiguous contract may lead to a building dispute that could be very exhausting. So it is better to create your building contract under solicitor instruction. Your rights as a businessowner must also be written in the contract. Through this, you are able to know what rights are enforced and protected. This is mostly necessary when a legal dispute suddenly comes up. As a businessowner, it is better that you have a well-written construction contract to avoid any legal dispute that may occur in the future. Remember: when disputes arise, we always go back to the contract. You can be confident that our construction lawyers will make sure your commercial construction contracts are well-written and compliant with Australian laws. Construction law can be intimidating, but we will explain things to you in ways you will clearly understand. Contracts Specialist is a Sydney-based law firm specialising in building and construction. We deal with Building Disputes, Security of Payment, Construction Contracts, and Strata Issues. Experiencing construction problems? Call us now!